Complete local program sustainable development under the Habitat Agenda (Local Habitat Agenda) of the municipality of Pella. Residential expansion in Greece faces many problems related to the function of the residential areas as social, economic and cultural units, as well as to the interaction between them and the environment. 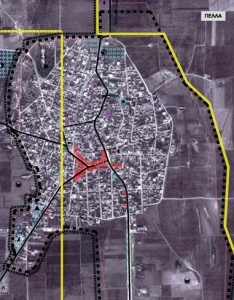 The current study is responsible for analysing the existing situation of the area of study and handling on one hand, on a local level, the possible problems and weaknesses, and on the other hand, showcasing the strength in the general spatial planning framework, aiming at the sustainable development of the area. The Habitat Agenda is an action plan striving for the safe, sanitary and egalitarian living of the residents and the adequate and satisfying shelter for all. 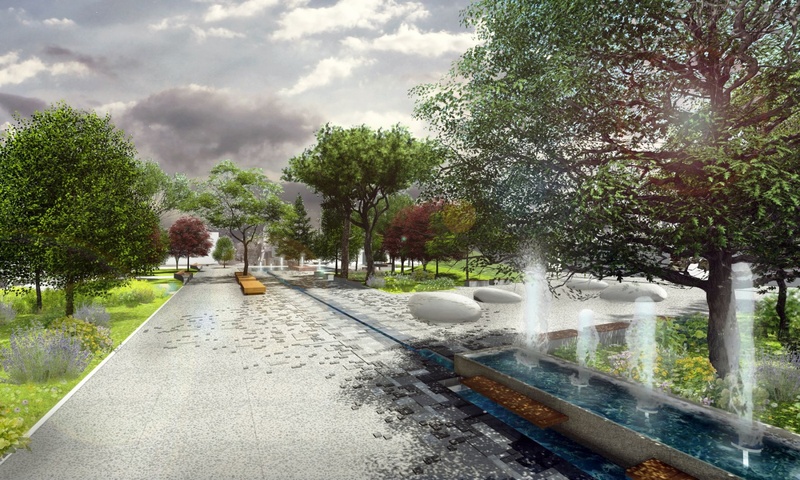 In order for these goals to be achieved, all the parameters that are vital for the creation of a sustainable residential environment are pinpointed and a series of principles is set, which will have to represent all the approaches for the development of sustainable residential areas, by defining policies and actions for the solution of the problems and the development of the area. The study results in a set of measures and a program of actions. 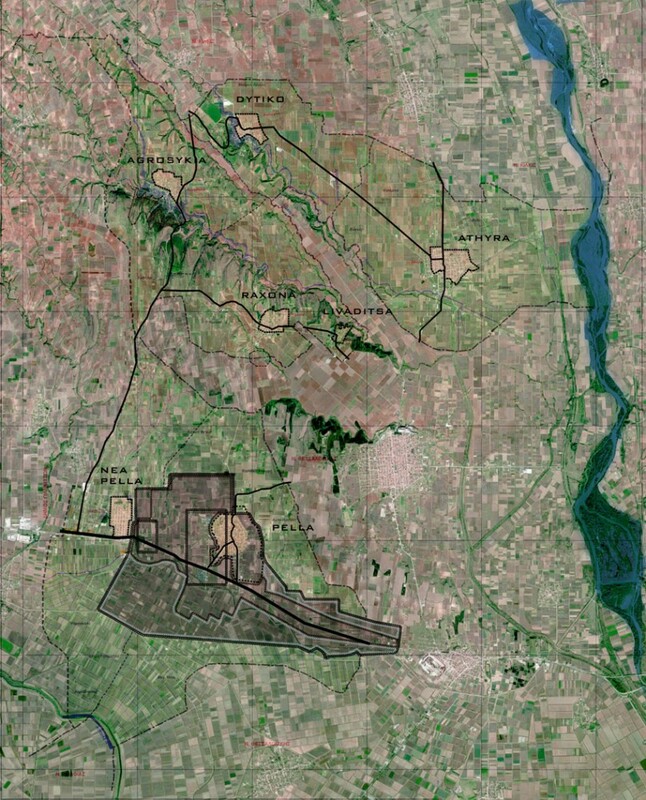 The Municipality of Pella, which is the subject of study, spreads over the east part of the Pella district, covering a total area of 113.9 ha. The population of the Municipality reaches the 7.295 residents, 34% of which is gathered in its administrative centre.